Doerler Landscapes is a family business that was founded in 1962. 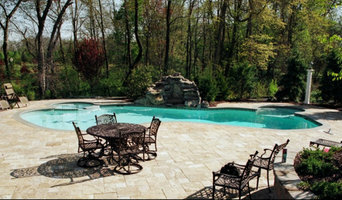 Doerler provides custom, award winning, professional landscape design and installation services. 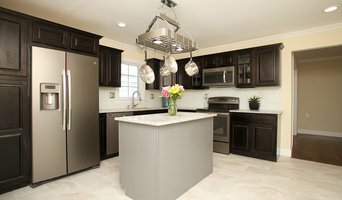 We specialize in landscape and hardscape design, installation & construction. Our goal is to use our expertise, experience, and education to create a well planned and functional outdoor living space.